Jennifer Morel is the Chief Executive Officer of Sacos Insurance Group. She has extensive experience in the financial services industry, having held various high-level positions in the sector. She holds a Masters degree in Banking and Finance. 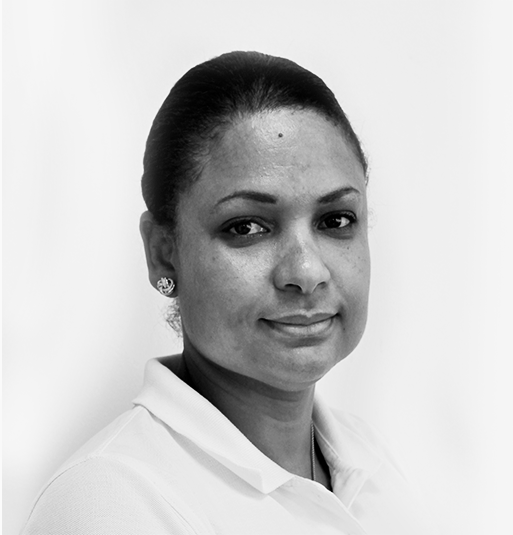 Georgette Capricieuse is the Deputy CEO of Sacos Insurance Group. She has years of experience in strategic planning and management. She holds a MSc in Management Finance from Northumbria University and a BSc in International Business Administration from Swansea University. 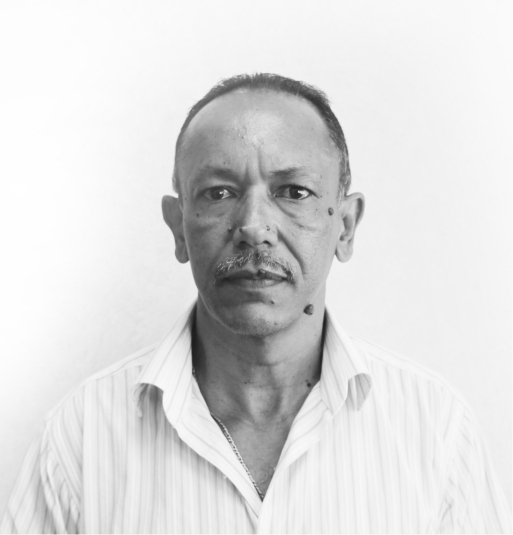 Philip Verghese graduated as an Electronic Engineer but has experience working in the Information Technology Departments in the private as well as the government sectors. Jane Joubert is the General Manager of properties management. She has years of experience in human resources management, property management and public relations. 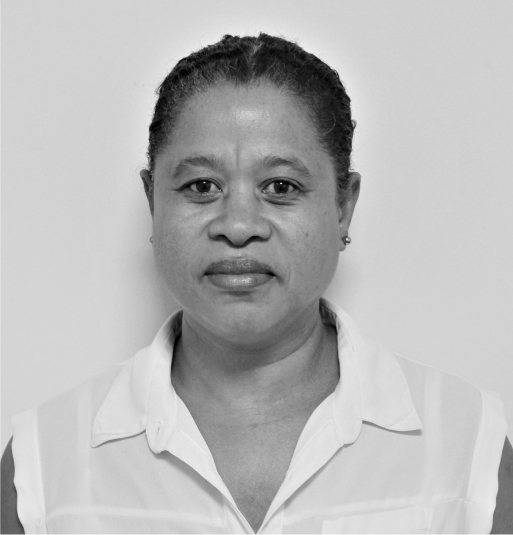 She holds a Diploma in Management from the Seychelles Institute of Management and undertook the Accounting and Finance for Non Finance Managers Programme from University of Singapore. Jean Raguin is the General Manager of Administration and Human Resources. He has years of expertise in the fields of human resources, employment and insurance. He is a member of the Chartered Institute of Insurance of London. 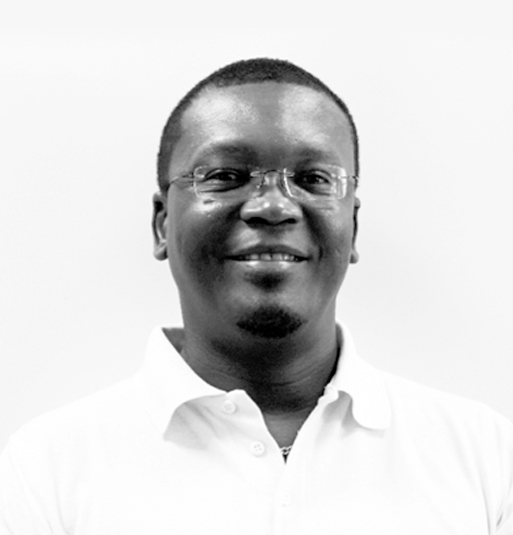 He holds a MSc in Human Resource Development and a Post Graduate Diploma in Human Resource Studies. Flona Vidot is the General Manager of general insurance. She has 24 years of experience in insurance. 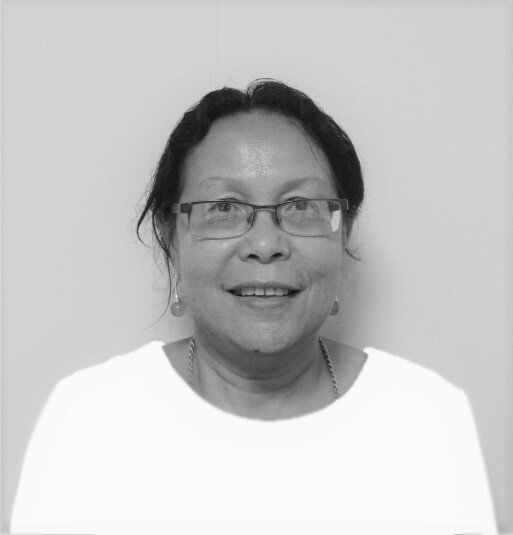 She holds an Associateship in Insurance with the Malaysian Insurance Institute, a Diploma in Applied Insurance with the Mediterranean Insurance Institute of Malta, a Diploma in Insurance with the Chartered Insurance Institute of London and a Diploma in Business Studies and Accounting. 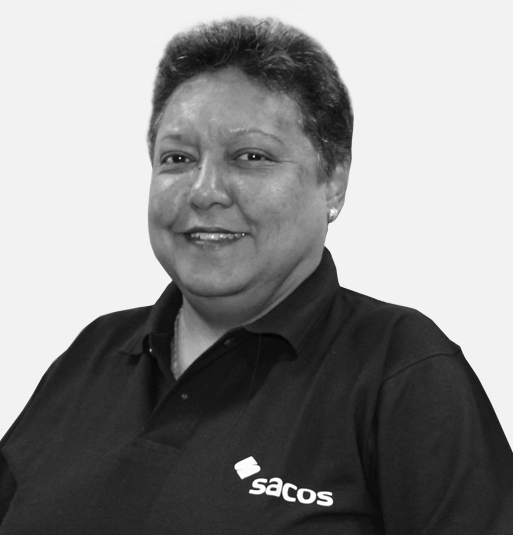 Charmayne De Commarmond is the General Manger for Sacos Life Assurance Company Ltd. After completing her Bachelor’s degree in Western Australia she pursued her career within the insurance sector. She later completed her MSc in Insurance and Risk Management at City University in London. 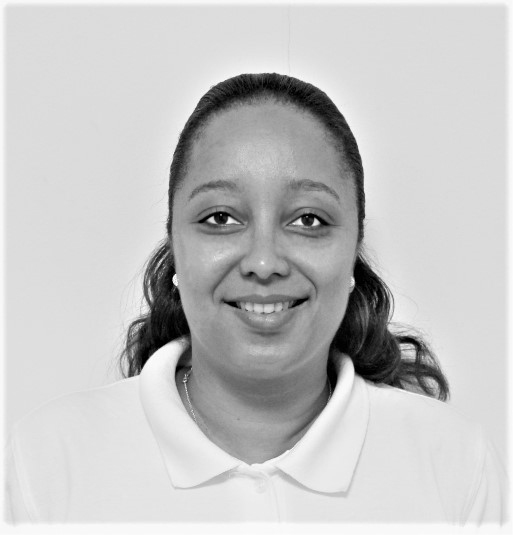 She is passionate about insurance and holds an Associateship with the Chartered Insurance Institute, UK (ACII). With over 6 years in the insurance industry she is experienced in both life and general insurance. 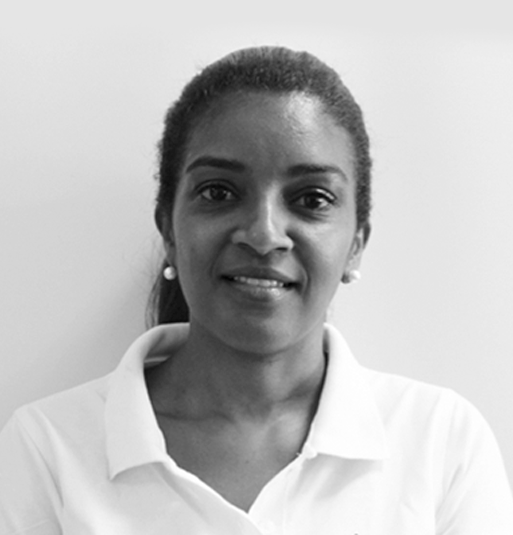 She is also a part time lecturer at The Guy Morel Institute Seychelles.